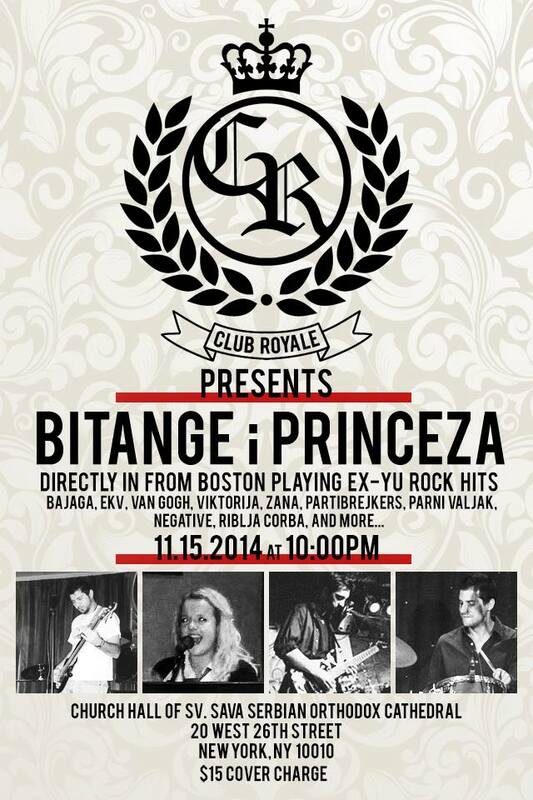 Bitange i Princeza have performed in NYC before and rocked the crowd. Not your usual Narodna crowd. Their show brings out the best crowd, new and fun faces who rarely get to experience the Zabavna Rok music scene here in NYC. Come down and jam out with the band and have some drinks. The entrance is $15. Vladan Ristanovic (vocals, bass guitar).